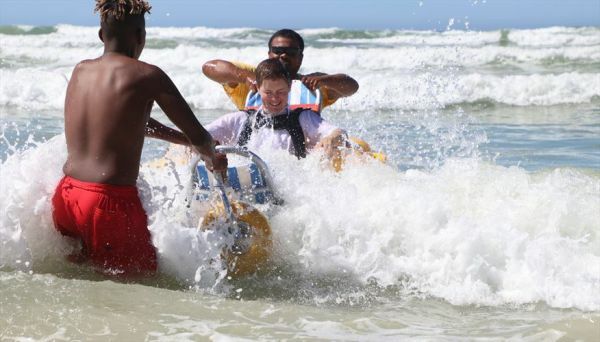 Ford Motor Company Fund is partnering with environmental organisation WESSA and the National Council of and for Persons with Disabilities (NCDP) in South Africa to make the dream of beach access a reality for the physically disabled. As the philanthropic arm of Ford Motor Company, the Ford Fund has provided a grant of $10 000 (approximately R135 000) to assist WESSA's innovative Blue Flag Amphibious Wheelchair Project. 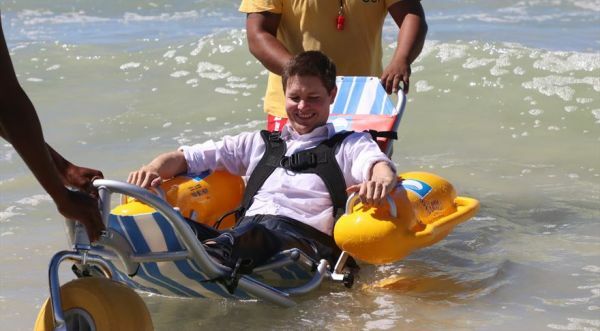 The funds will be used to purchase four specially designed wheelchairs that are capable of traversing soft beach sand and can be used in the water. A total of 45 South African beaches were awarded the prized Blue Flag status for the 2016/2017 season by WESSA, which is the national operator of the revered international Blue Flag eco-label for beaches, boats and marinas - a trusted symbol of quality that is awarded annually, and is recognised by the World Tourism Organisation. In addition to meeting stringent criteria for water quality, environmental management and education, the Blue Flag status includes a requirement for universal access to these pristine beaches - both for able-bodied and physically disabled persons. 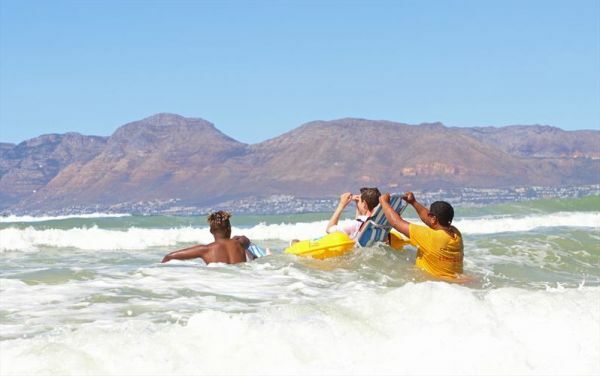 "Although some beaches across South Africa allow for persons with disabilities to access the beach, they are often met with the struggle of getting onto the beach itself," explains Robert Slater, of WESSA. 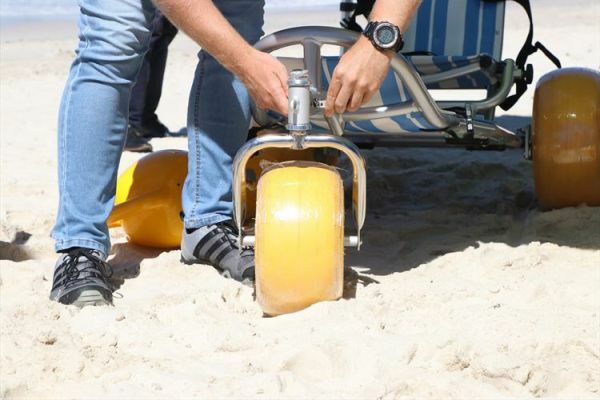 "WESSA is aiming to bridge this gap by providing four Blue Flag beaches across the country with amphibious wheelchairs that allow people who rely on mobility devices such as wheelchairs to get onto the beach and into the water." 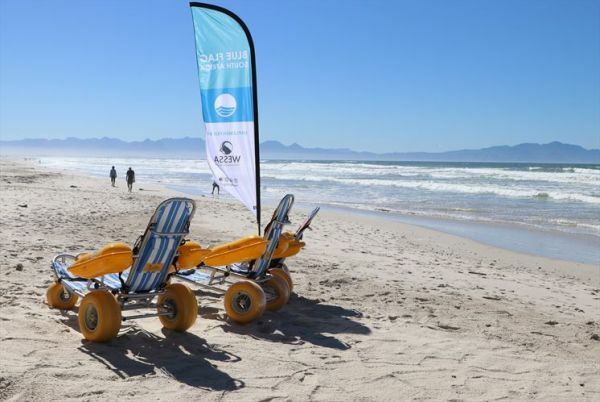 The organisation has set out to assist municipalities in making the selected Blue Flag beaches universally accessible, part of which includes providing the specially designed and manufactured amphibious wheelchairs at selected beaches across the country. "This is yet another example of how mobility can improve the quality of life for people in many different ways," said Mike Schmidt, director, Education and Global Community Development, Ford Motor Company Fund. "We're happy to support this unique project that will allow more people to fully experience the joys of the beach - from traveling along the sandy shores to going into the water." What’s faster - the SEAT CUPRA or a javelin?